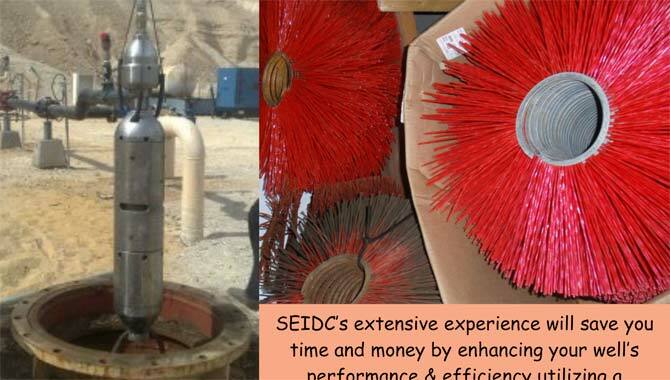 Schneider Water Services’ extensive experience will save you time and money by enhancing your well’s performance & efficiency utilizing a customized well rehabilitation approach. These methods often utilize mechanical, hydraulic or chemical techniques in order to maximize well production and efficiency. By using a suite of techniques and tools SWS can significantly increase the performance of your well. Relatively new impulse generation technology will likely produced the desired results by itself or in concert with the traditional methods previously mentioned.